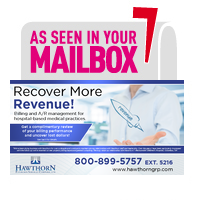 Hawthorn Physician Services employees are paid on a semi-monthly basis. Direct deposit is available. Hawthorn provides professional, reliable service characterized by the highest and most ethical standards of conduct. Our team members have established a culture of stewardship, where ongoing, unrelenting service is a fundamental principle. 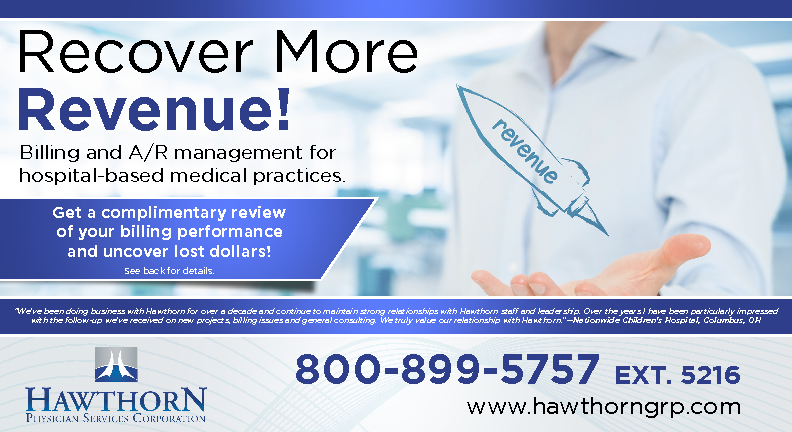 We strive every day to fulfill the promises of The Hawthorn Advantage—helping physician practices meet their financial goals for sustained cash flow, maximized reimbursements and increased profitability. Please contact us directly if you would like to join our team. Listings are posted regularly so please check frequently.